It sounds pretty unfair that the cost of braces keep you from achieving the smile you’ve always wanted. Cost is always as the first dilemma, that comes in the way of getting braces. Don’t worry, by the end of this article, you can find multiple ways to manage cost of braces if you or your kid is in need of braces. Investing in your smile is an important because you are investing in yourself. This investment will pay important dividends in terms of self-esteem, confidence, career and relationships. Confidence is one major thing that becomes directly affected by how your teeth look while laughing or talking. Experts says that people with teeth outlook problems are far less confident while arguing then the others. Usually, cost of kids, teens and adult braces stand anywhere between $3,800 and $8,000. The cost of braces really depends on individual cases. Your dentist or orthodontist can truly determine your final cost of braces based on your specific needs. There are some other factors that influence the cost of braces also such as case difficulty, length of treatment, insurance coverage, region of the country etc. Many Doctors offer flexible and affordable monthly payment plans, many with no down payment and flexible interest. In this way, you can pay easily even if you do not have dental insurance. But it depends on your orthodontists that you can set up a payment plan or not. Payment plan is exactly similar to installment plans for any other product like mobile phone or car and the principle behind is also same that you have to pay for time. But it helps to make the cost of braces more affordable for many families. 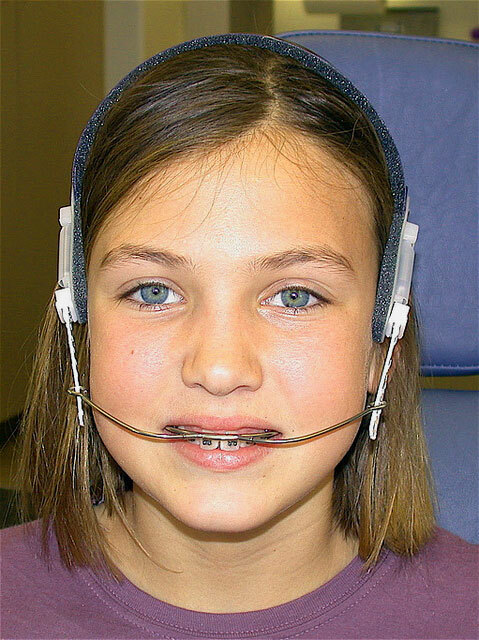 Now a days, many dental insurance plans cover the cost of orthodontics including treatment with braces. Insurance coverage can vary so it’s important to check with your provider first. Insurance is the most common method to pay for braces. While choosing a dental insurance package, one should have a focus on finding a package that specifically covers orthodontists, that helps. Another great way to save on the cost of braces, is dental discount program. You can find such programs all around the country. With discount plan, you should typically expect to pay about $20 per month. Western Dental group is one of those who offer that plan. It offers a wide variety of different treatments and has numerous locations. The only drawback is that you may not always receive treatment from the same physician as several orthodontists and dentists often practice at the same location. If you are ready for this trade off then this is your perfect way to go. Besides all other charity organizations, dental charities are also there. A great option but you can avail this opportunity, once you are able to prove that you are going through such a financial situation, in which you can’t afford braces treatment yourself . In addition to this, it depends also on the charity’s guidelines. If you are qualified and accepted then you can get your orthodontic treatment at a low cost or even for free, in some cases. Smiles Change Lives and Smiles For A Lifetime Foundation are well known charity organization in this regard. Government or state plan can also help you in this regard. Government has designed such plans in order to help you to finance the costs of braces. But they are usually limited to low-income families. Medicaid program is one example. You can take details from the state office, if you as an adult or your child qualifies for Medicaid. But your braces should be medically necessary for you or your child. You should consider the option of dental school only, if you are risk takers, The reason why I am saying this is the fact that you may treated as experiment material by the orthodontists because they are still in training. The work will be supervised by experienced orthodontists so don’t be so afraid. If you are interested in this option, contact the American Association of Orthodontists in order to find an accredited dental school near your area.